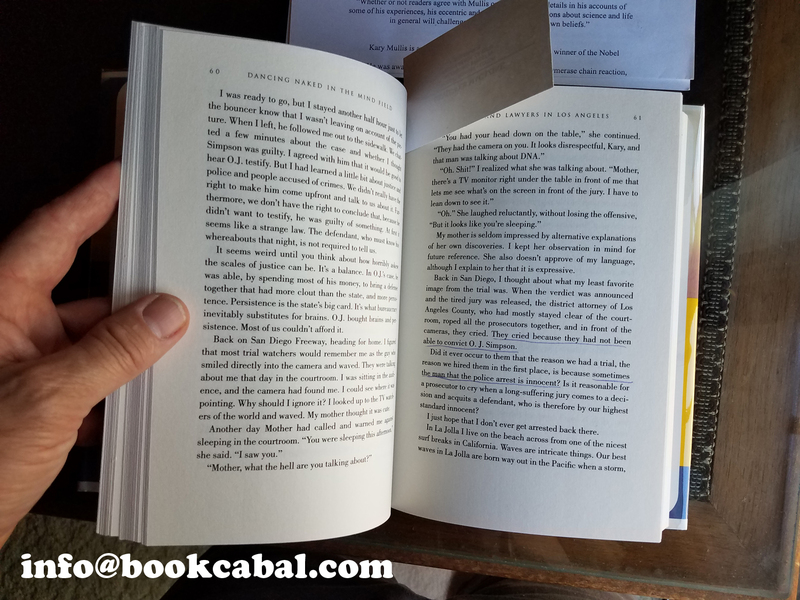 Brand new, shiny, unread and signed copies of SUCKDOG — A RUCKUS by Lisa Carber are for sale here. 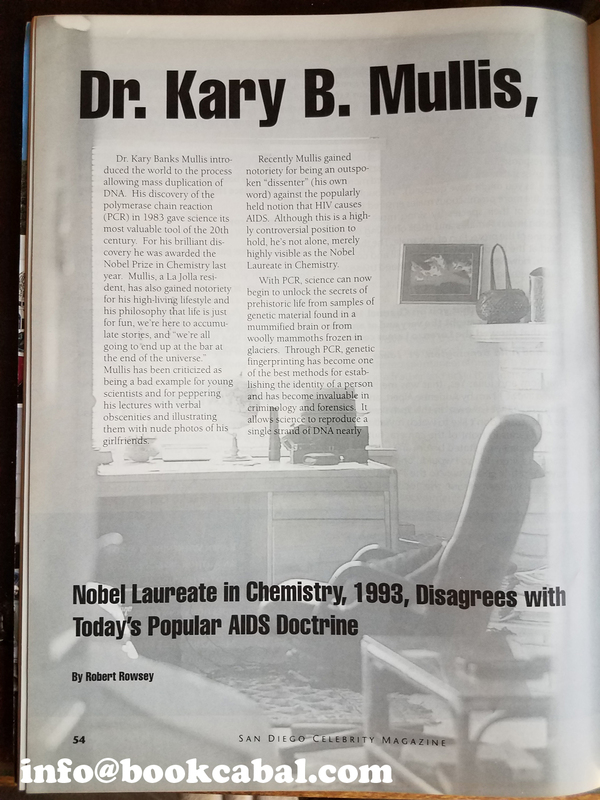 Email me, robertrowsey@gmail.com, or send $15.99 plus $5 postage and handling by Paypal. 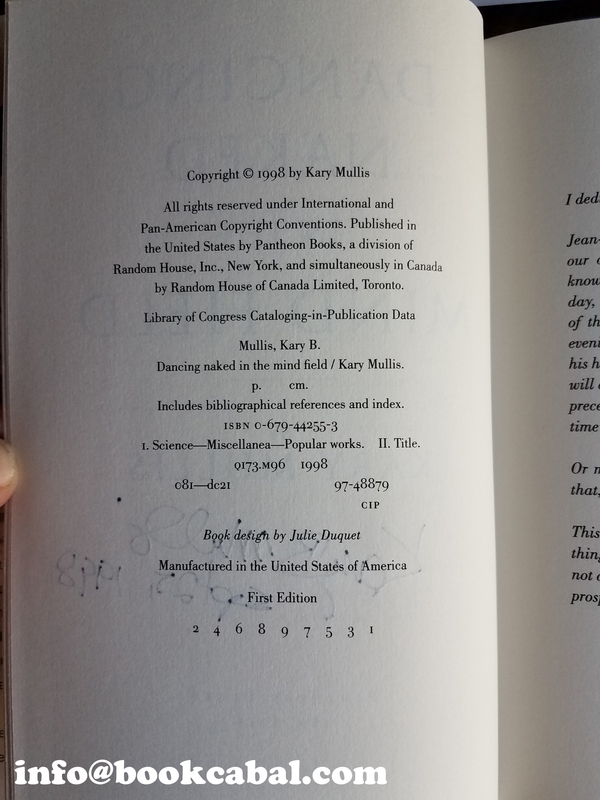 4sale: $195. 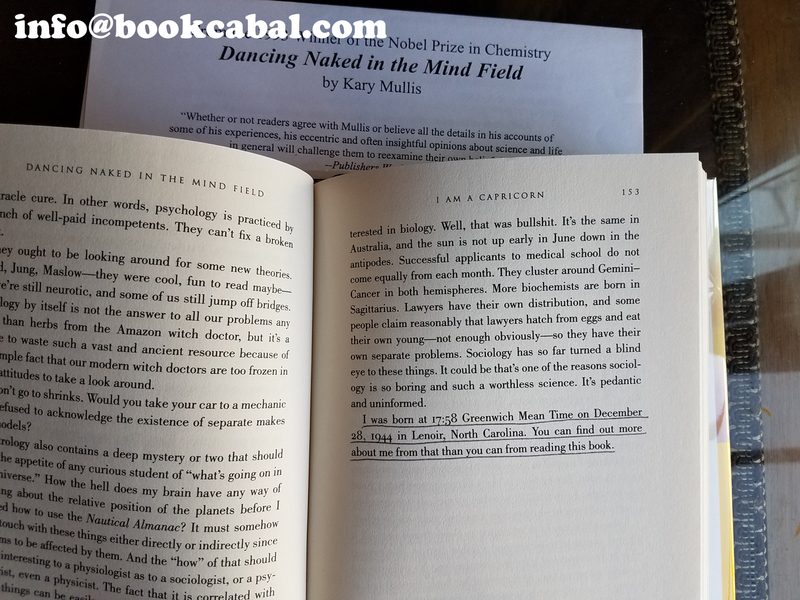 Dancing Naked In The Mind Field, 1998. 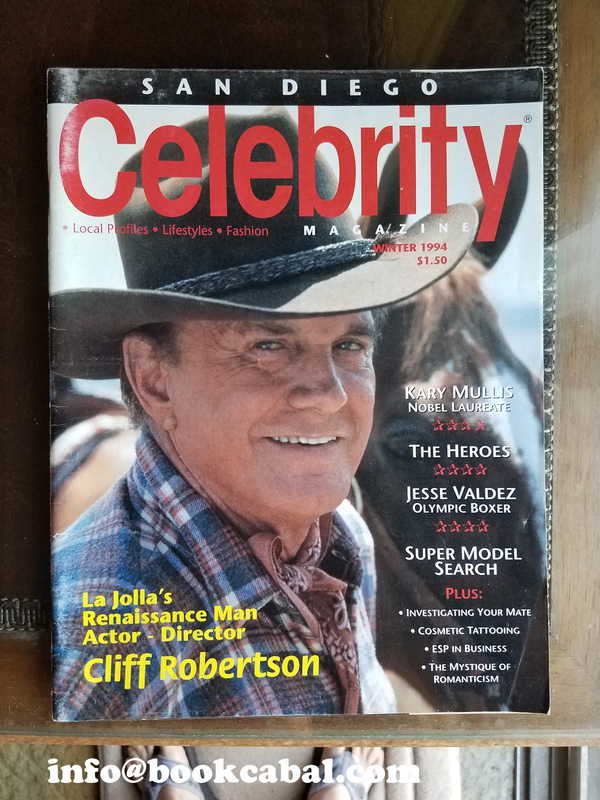 This is a signed and dated first edition with mylar wrap on fine dust-cover and is to be sold bundled with copy of Celebrity Magazine containing an interview with the author that preceded the issue of the book by several years. 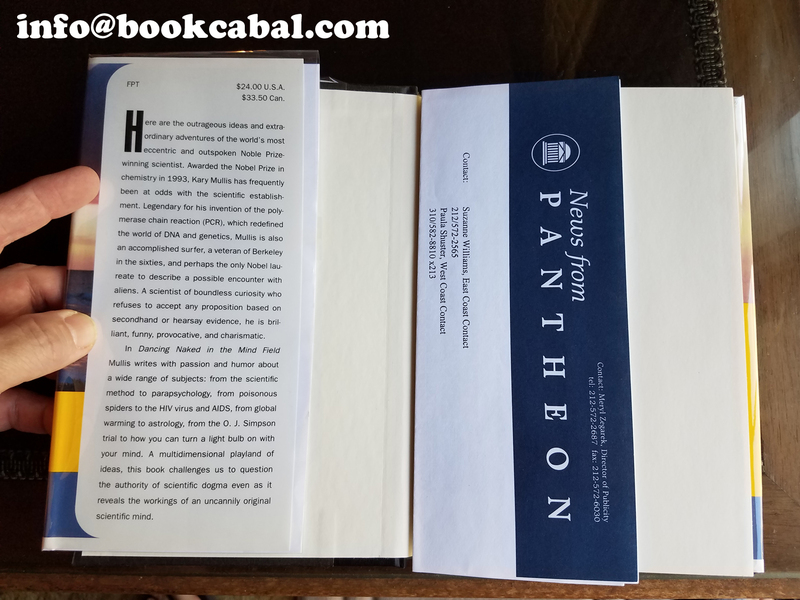 Other ephemera includes the book’s press release from Pantheon. 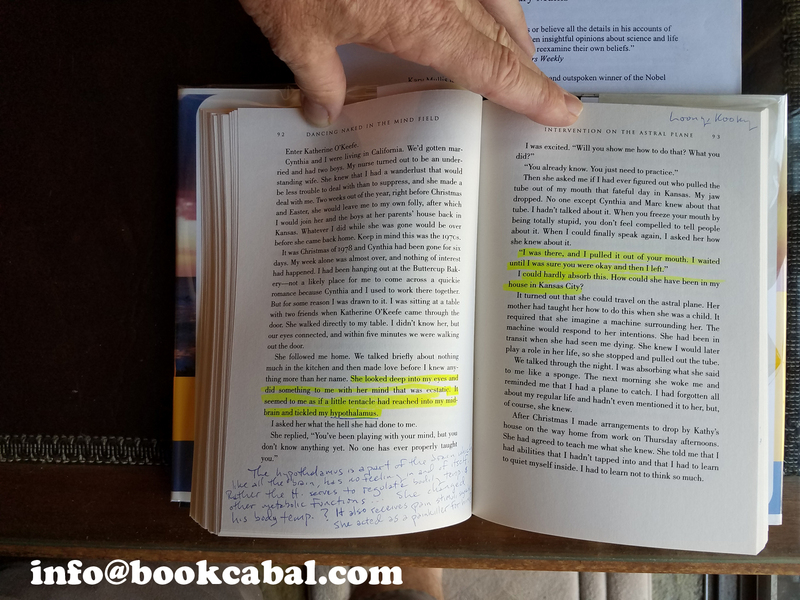 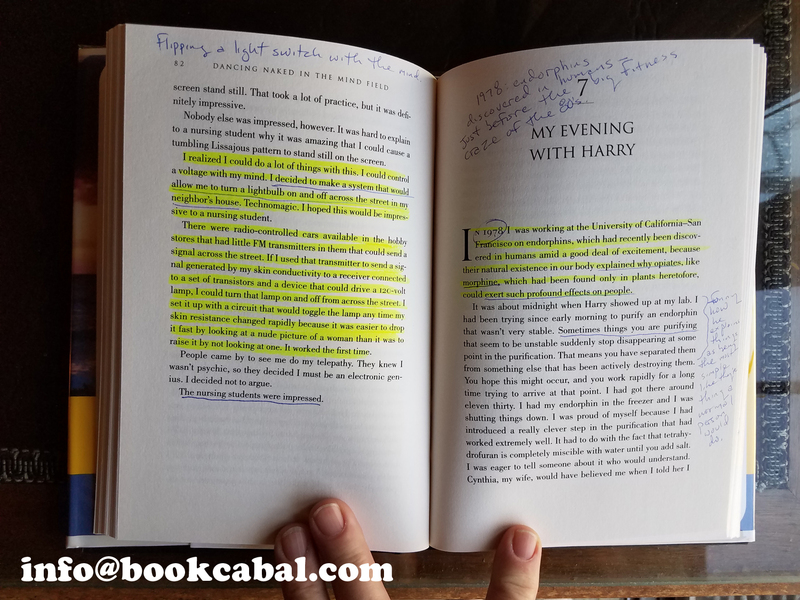 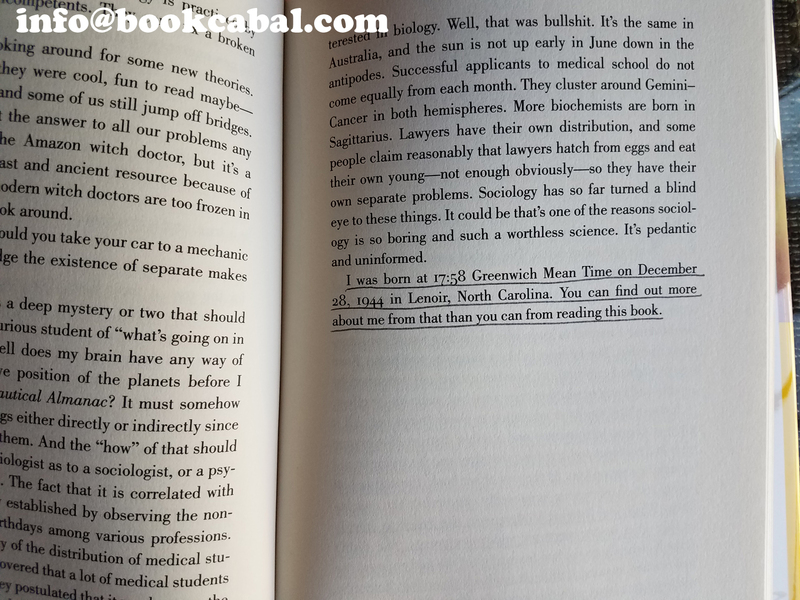 This is a review copy that was annotated and highlighted in various places throughout by the reviewer. 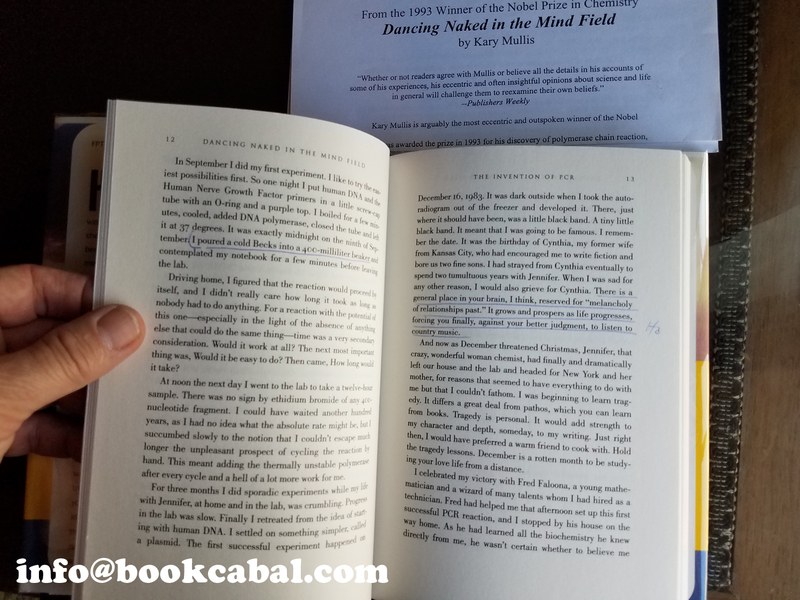 I should say this is a review copy that was used for a book review in Reviewer Magazine, first of all, and that I was the reviewer who received this book by Random House/Pantheon in 1998. 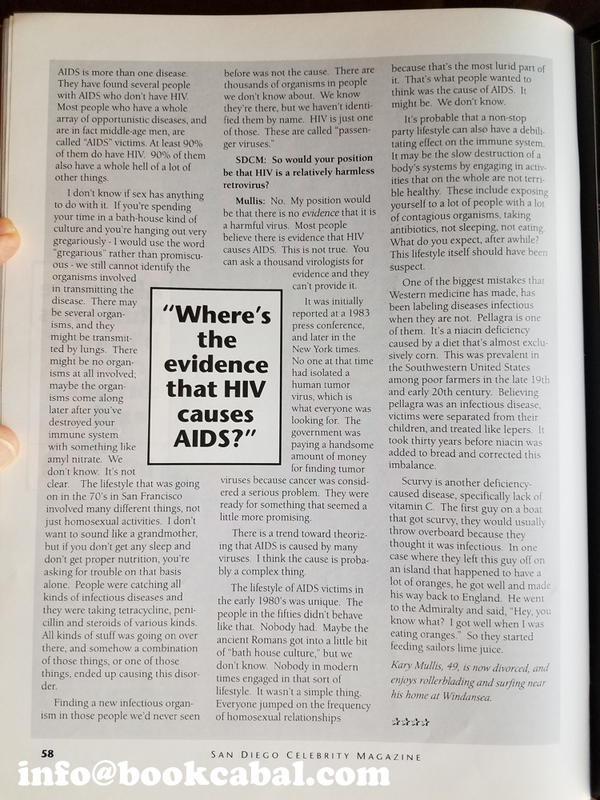 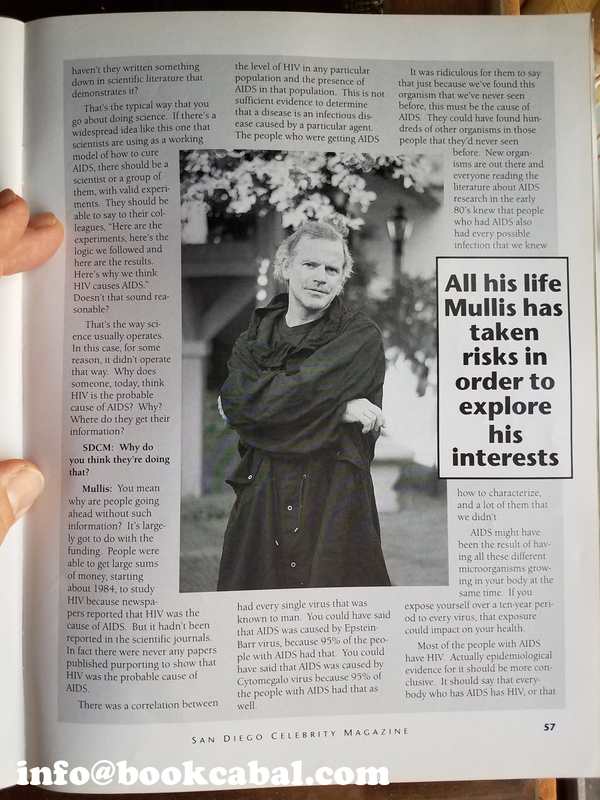 The interview and article in Celebrity Magazine which preceded the book’s release from 1994 were also written and photographed by me. 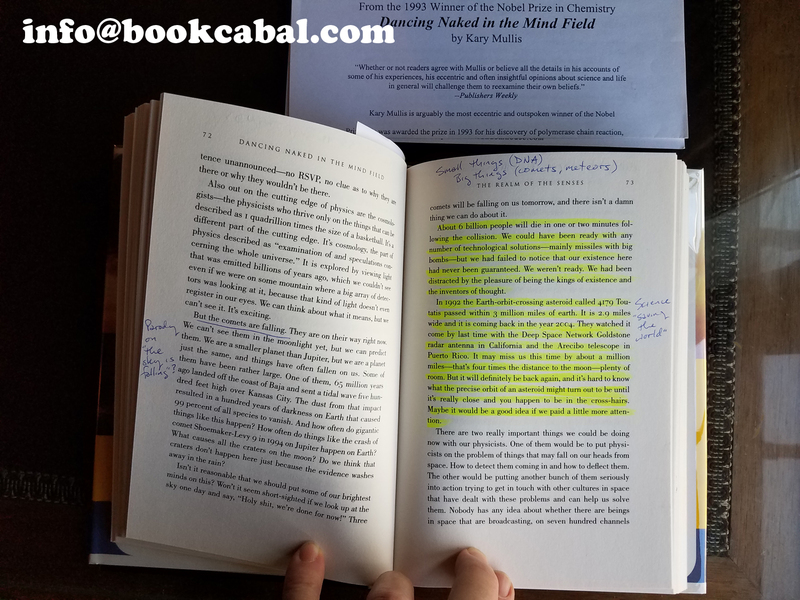 So all the notes and highlights in the book are mine, full disclosure. 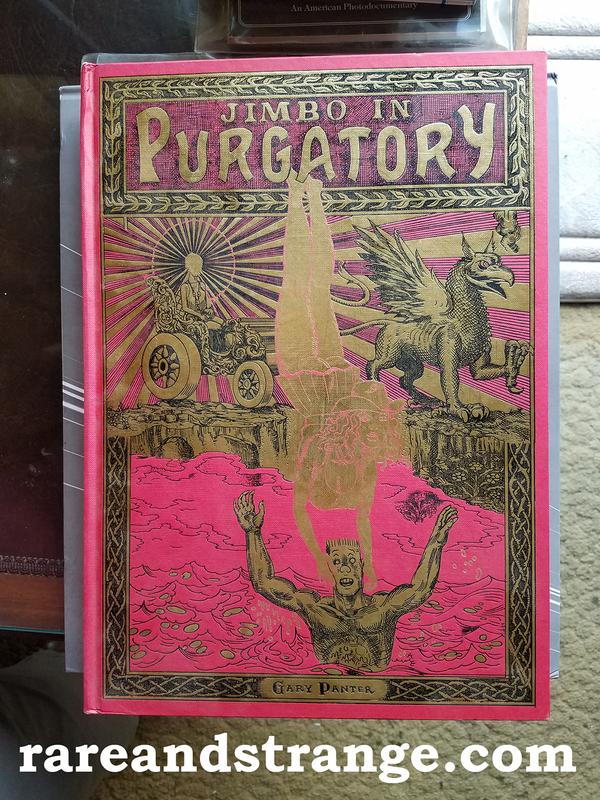 It’s not an “immaculate” copy, but other than the annotations it’s in very good if not “fine” condition. 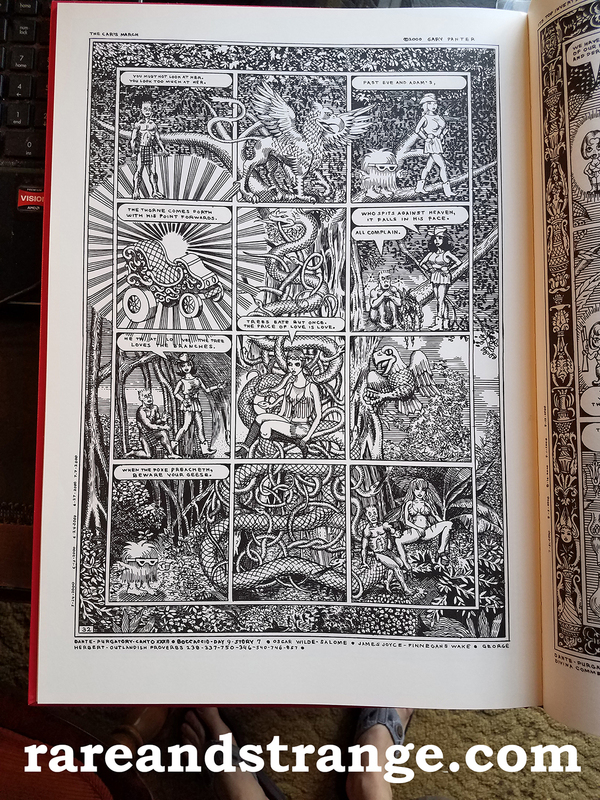 I enjoyed reading it only once and then shelved it for almost twenty years until now when I brought it out for sale. 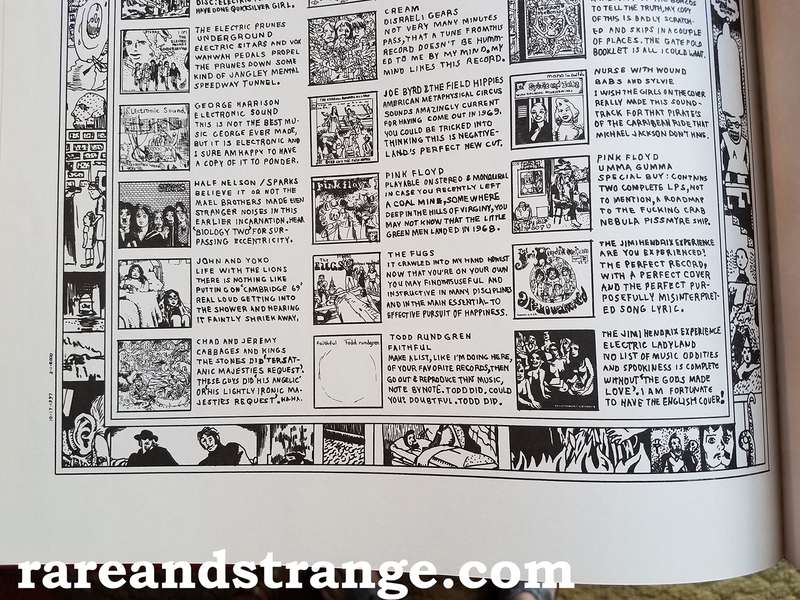 I think I covered Dancing Naked In The Mind Field in either issue 9 or 10 of Reviewer, I’m not sure, I’ll have to go back and look. 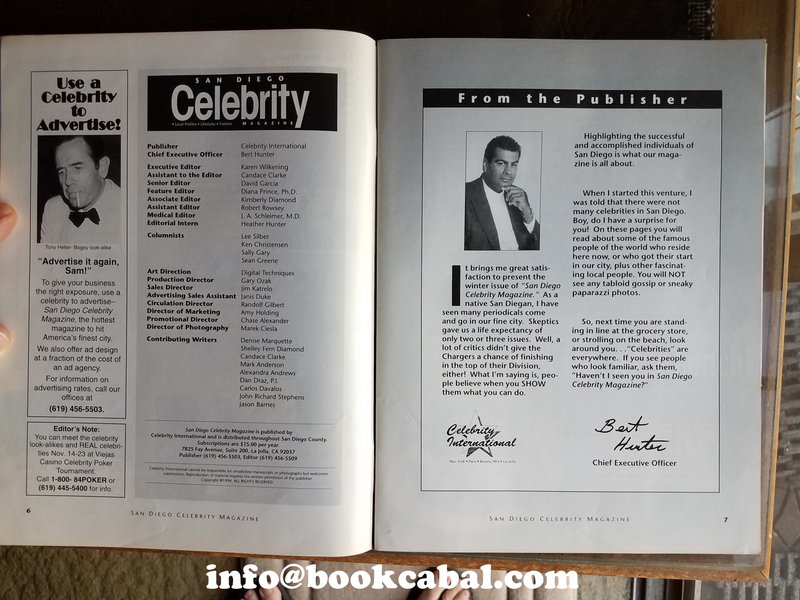 This bundle includes the signed first edition with the dustcover wrapped in clear plastic, the copy of Celebrity Magazine, and the original press release from Pantheon who released the book. 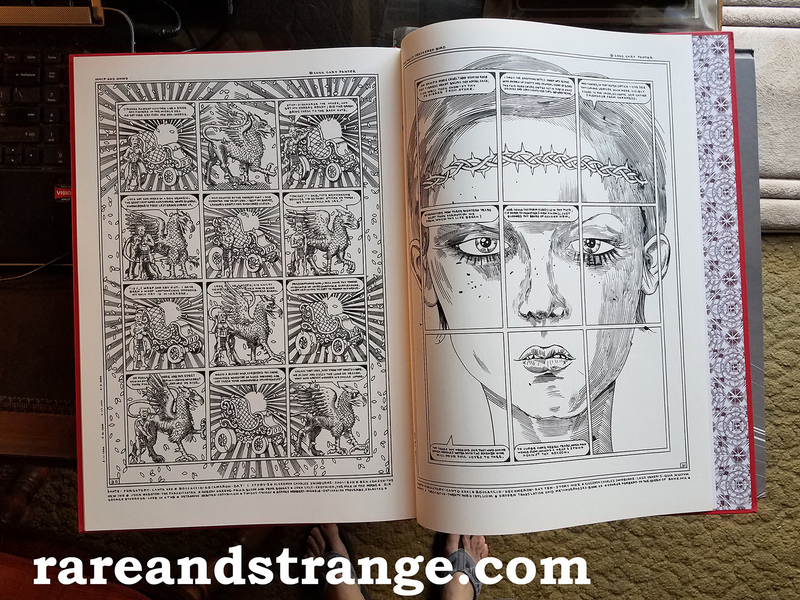 I’m selling all together for $195. 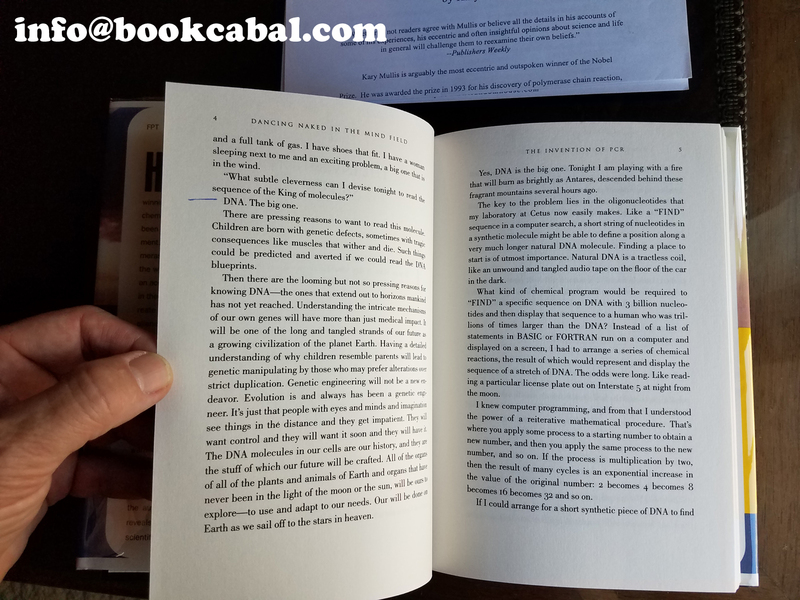 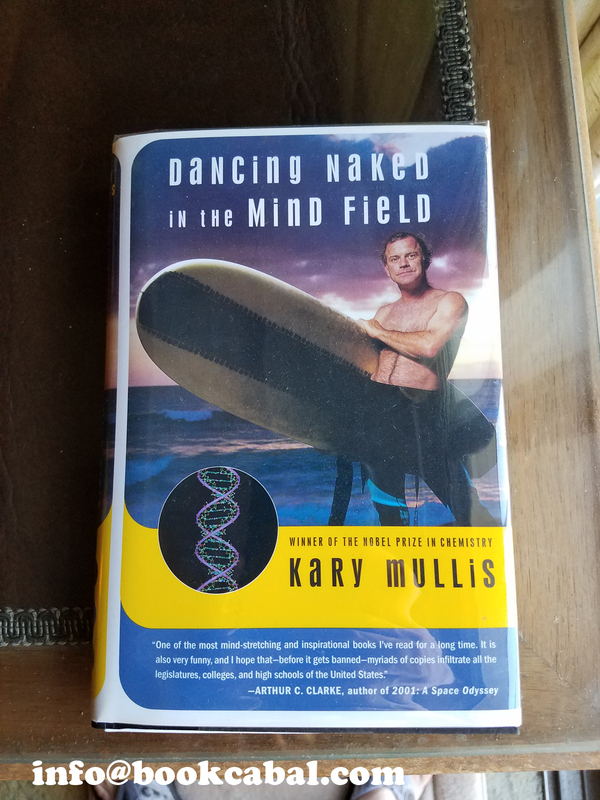 Dancing Naked In The Mind Field, by Kary Mullis, signed first edition in good condition with dustcover in excellent condition, $195, sold with copy of Celebrity Magazine containing prior interview/article with author. 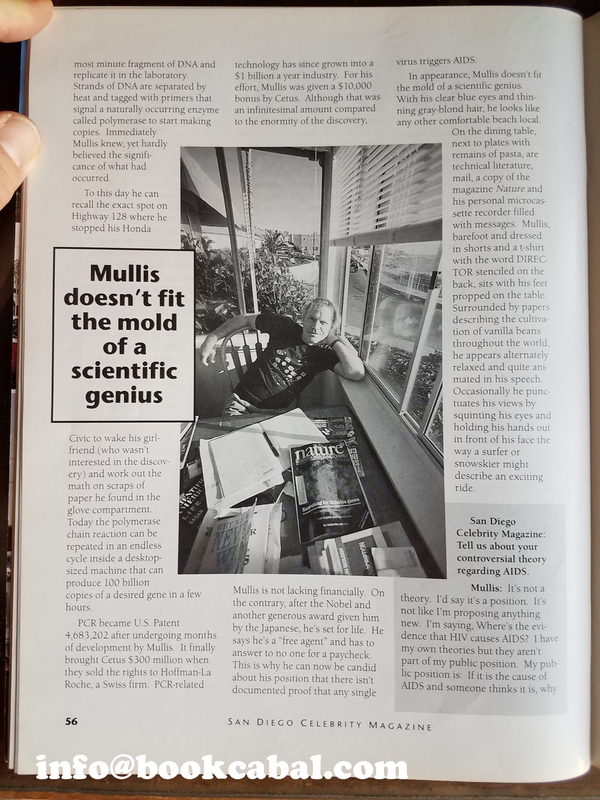 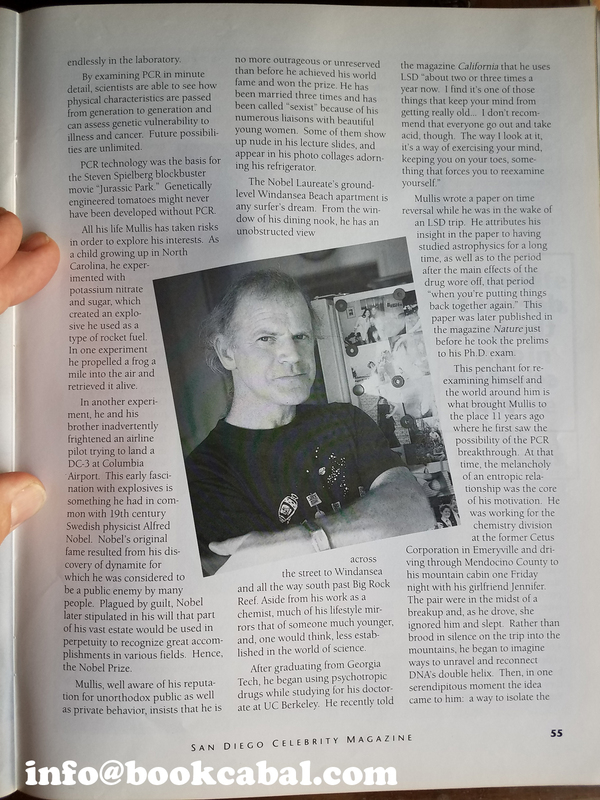 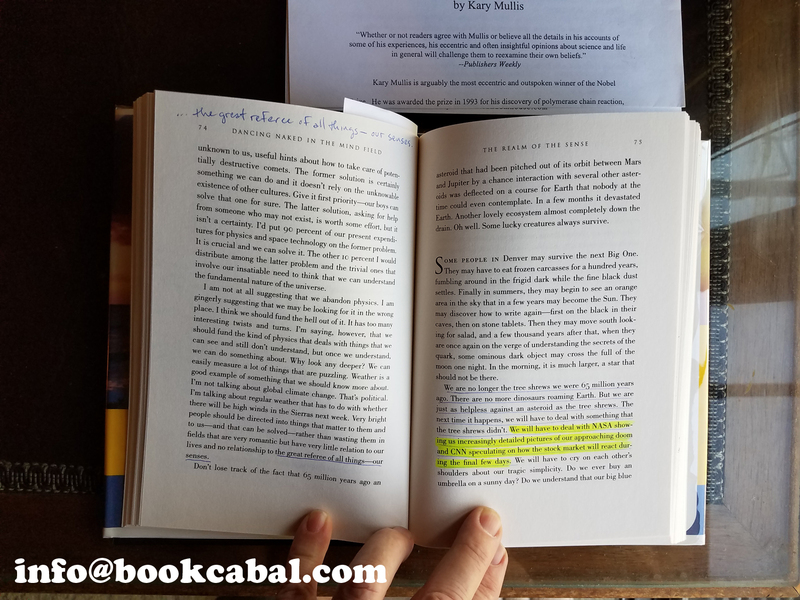 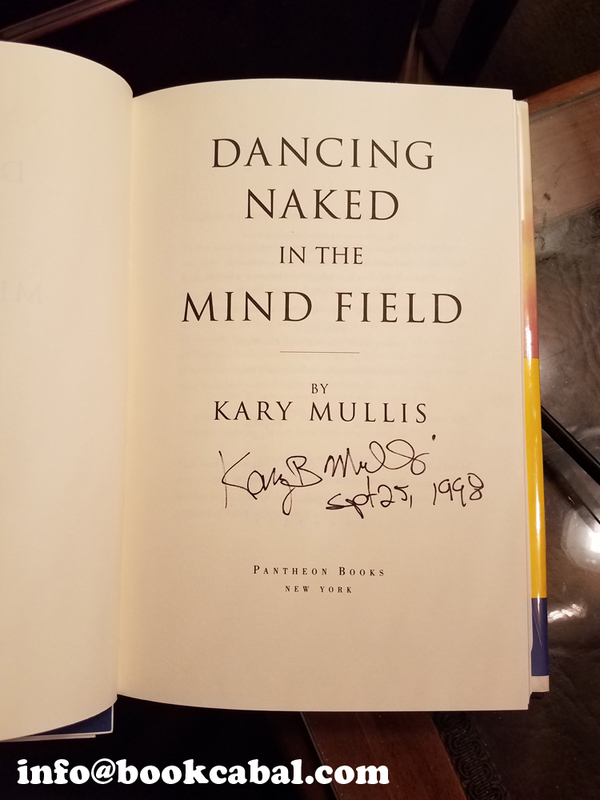 Dancing Naked In The Mind Field, by Kary Mullis, signed first edition in good condition with duscover in excellent condition, $195, sold with copy of Celebrity Magazine containing prior interview/article with author. 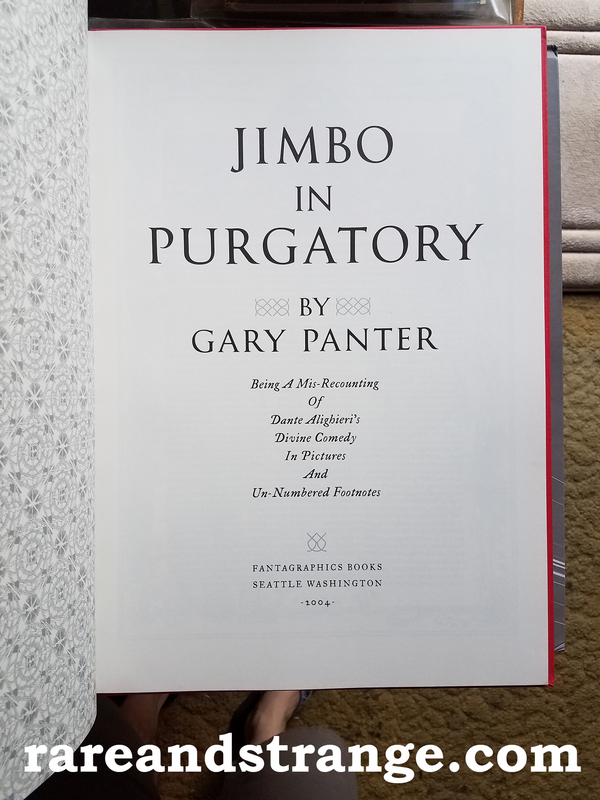 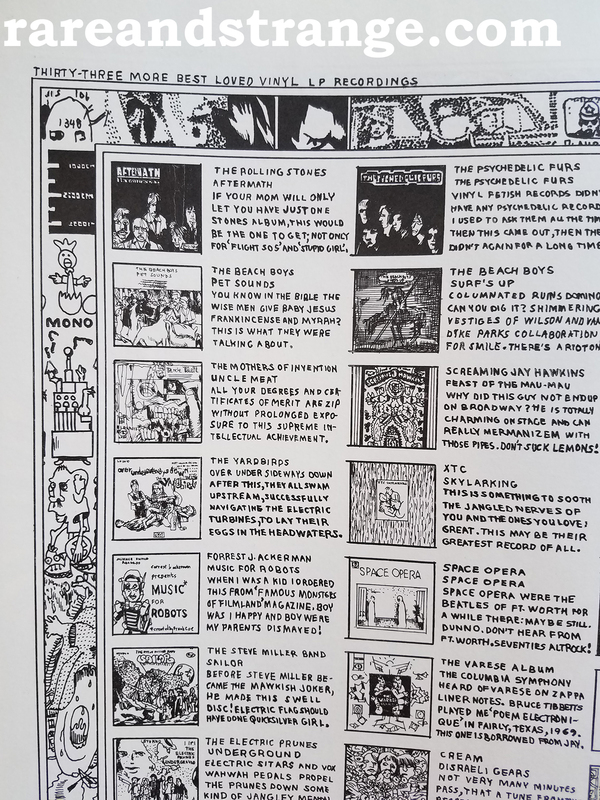 Jimbo In Purgatory, by Gary Panter, in FINE condition, for $79.95, shipping included, email Robert@RareAndStrange.com ~ currently on Ebay HERE.